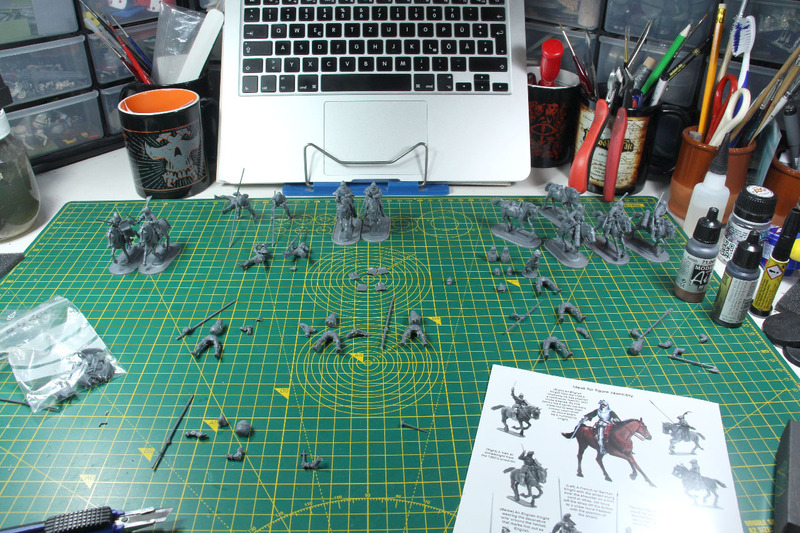 I am currently building the Agincourt mounted knights and preparing them for a review. 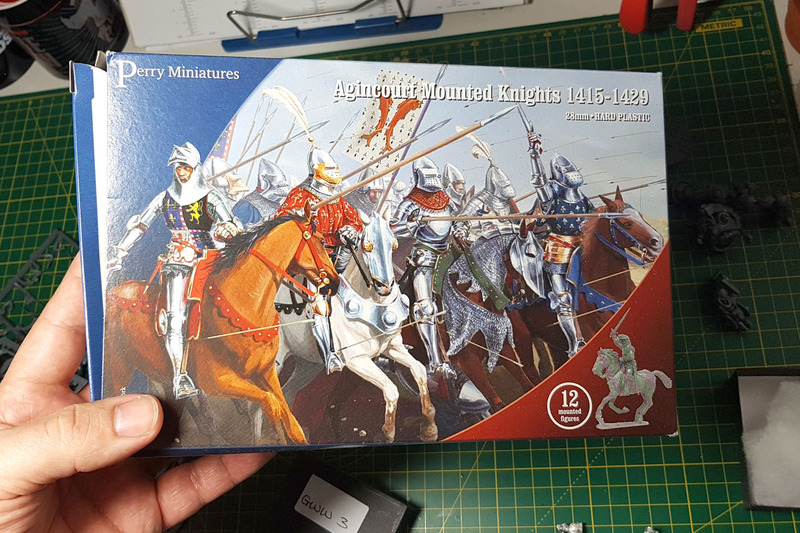 That's a lot of fun, I'll go more into detail in the mentioned review, but with the infantry kits and additional horse sprues, you can extend the value of these knights by quite a bit. 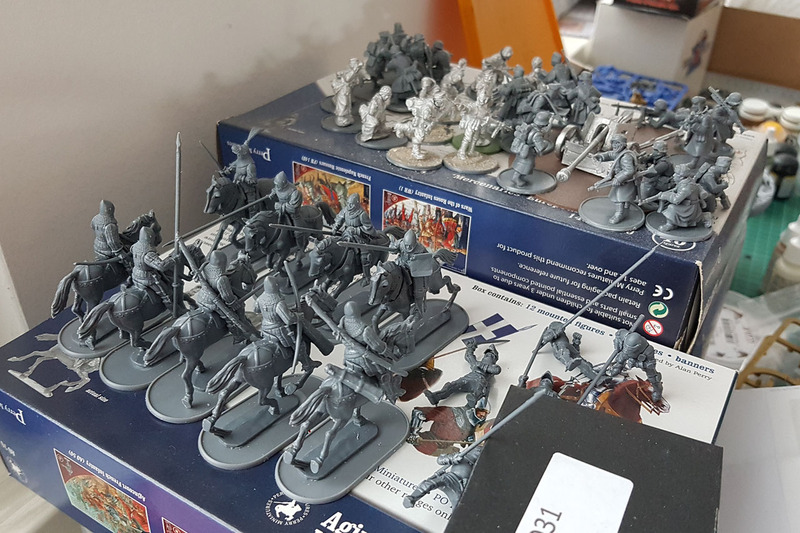 As the WotR kits were already quite a lot of fun to build into my pseudo-GoT project, these fit in so well. 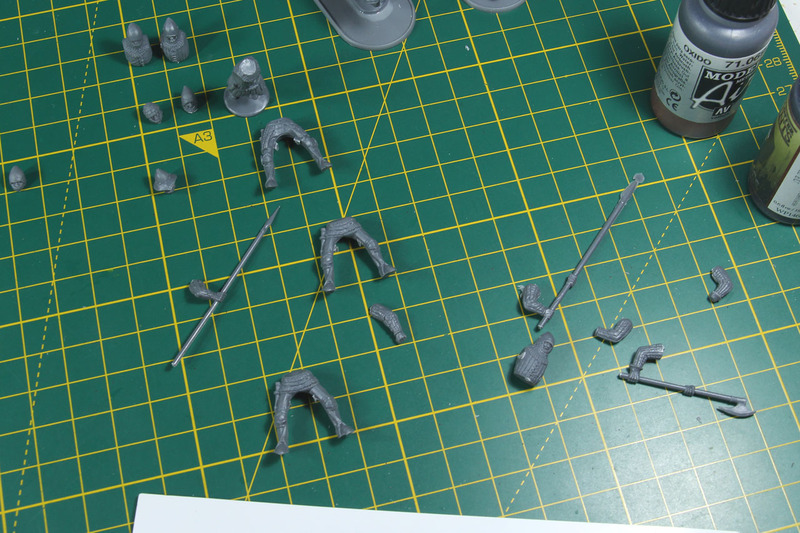 But the Agincourt box isn't the only review I am currently working on some Warlord Games / Bolt Action products. 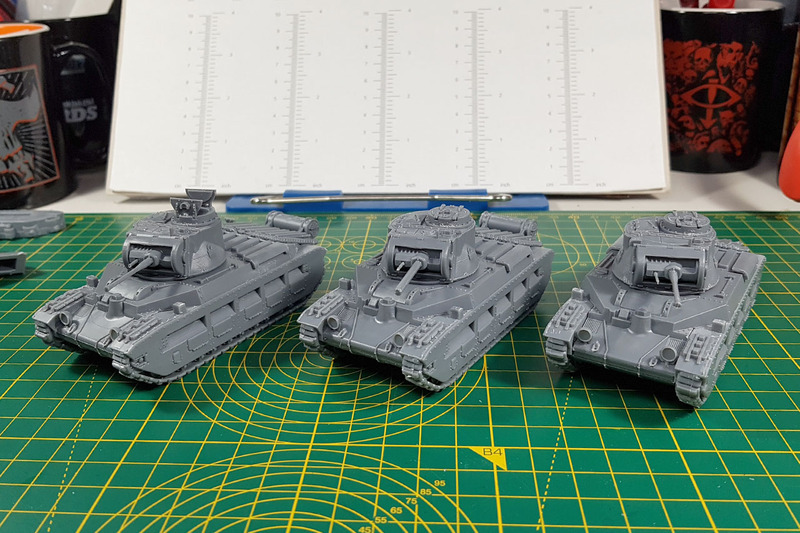 The Matilda tanks are almost done, I build the platoon box, two for the desert and one for Bhurma. 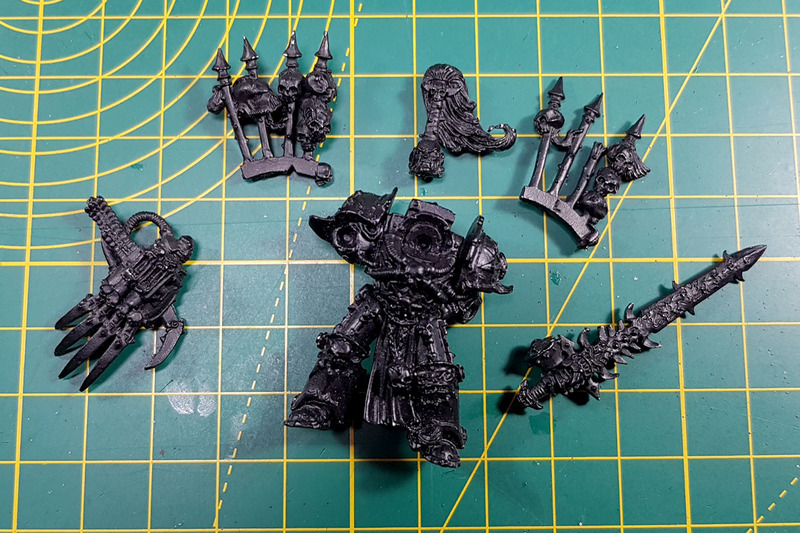 I had quite some anticipation, when I noticed that the Matilda were proper Warlord and not "just" Italeri, but the casting or at least the mould lines on these are more than just a bit of work. But more on that in detail in the review. 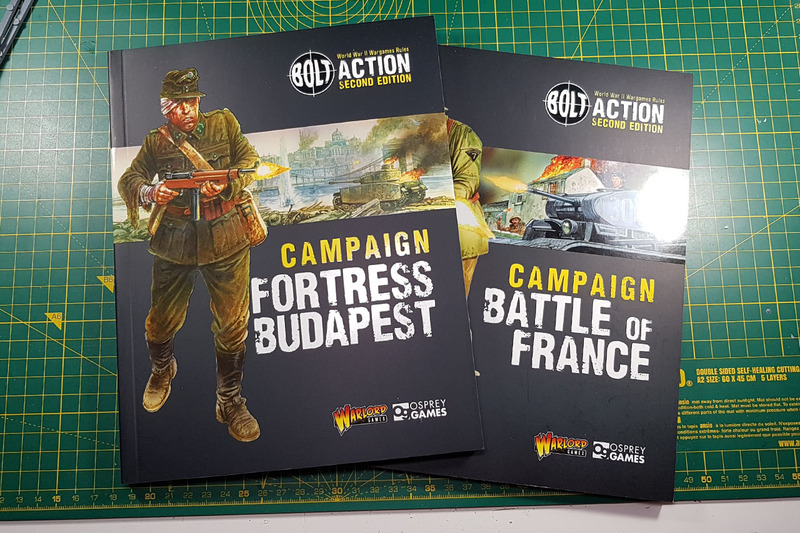 As for the campaign supplements, Battle of France goes more into detail on the Germany Strikes! supplement, but Fortress Budapest is quite special for me, as I didn't knew that much about the war in south-east Europe, so a lot of new information and content. 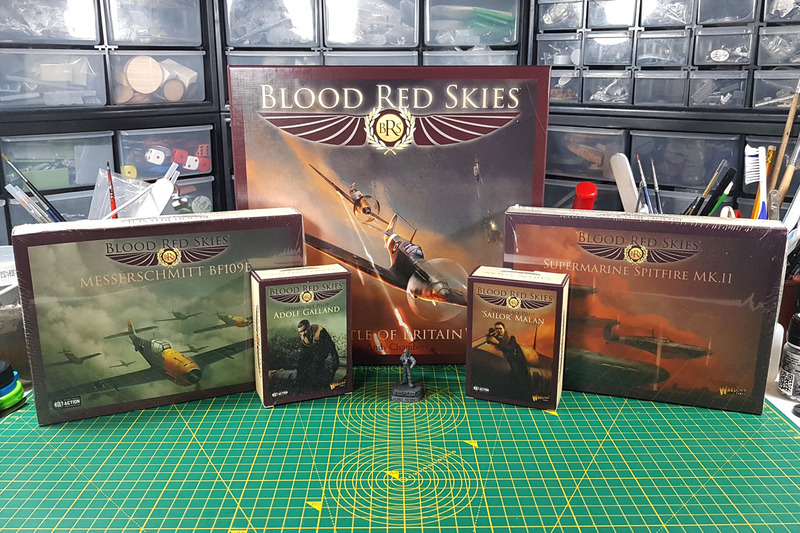 I am currently preparing the play testing for the Blood Red Skies and Cruel Seas reviews, and am still not sure wish gaming mat I should go for. 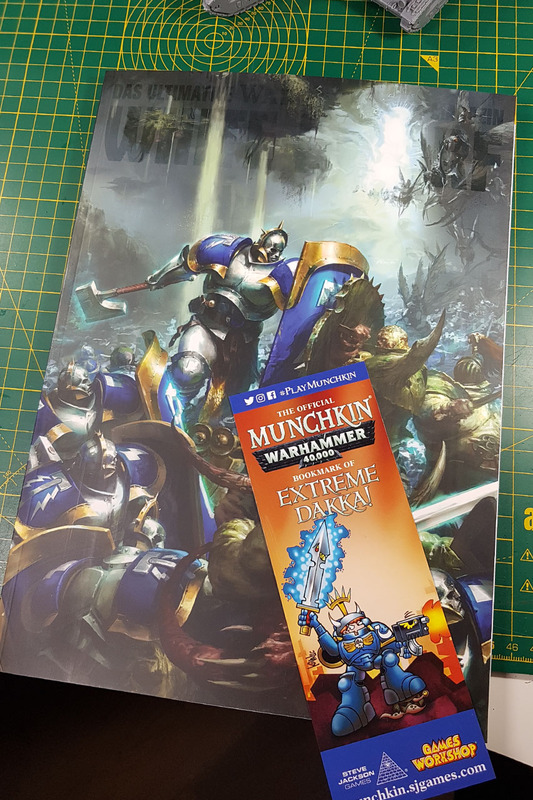 Then the first White Dwarf of my subscription arrived. I don't know if you were aware, but the subscription issues have a different front cover. 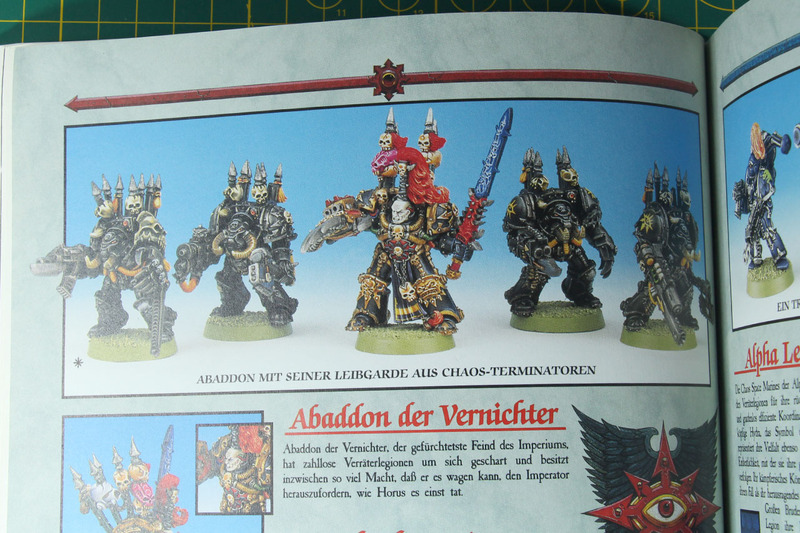 It has the full cover artwork and a special effect headline for the White Dwarf. 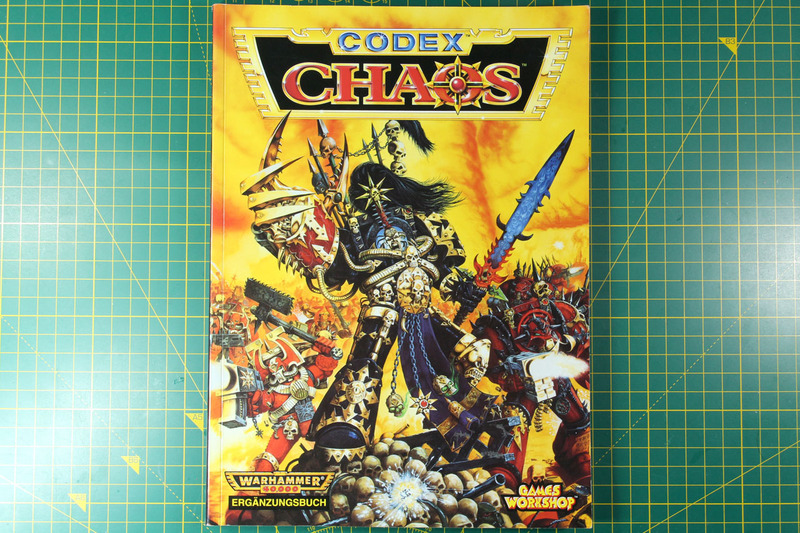 The april issue has a special item for the upcoming Warhammer 40k Munchkin, that I hope to receive as well. So that's a brief heads up on what is currently in the schedule and going on. 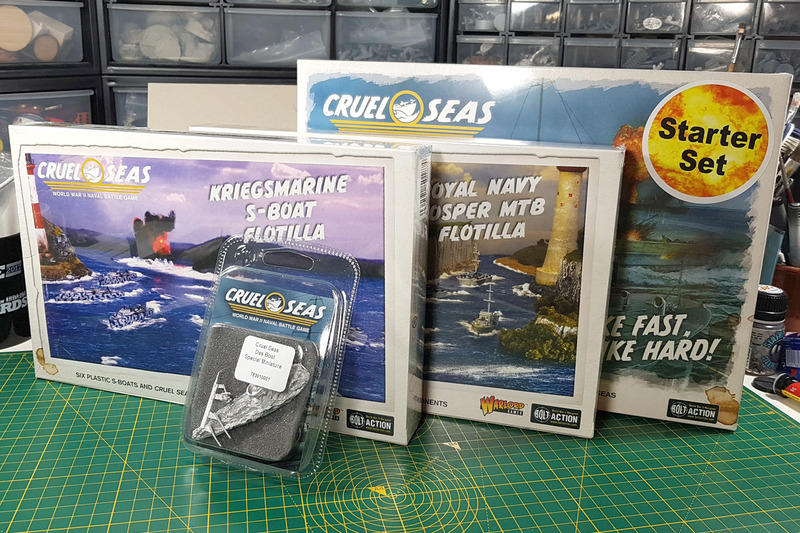 I'll spend the weekend with a short city trip with my family, probably not that hobby related ... well, maybe 😉 Does Lego count? 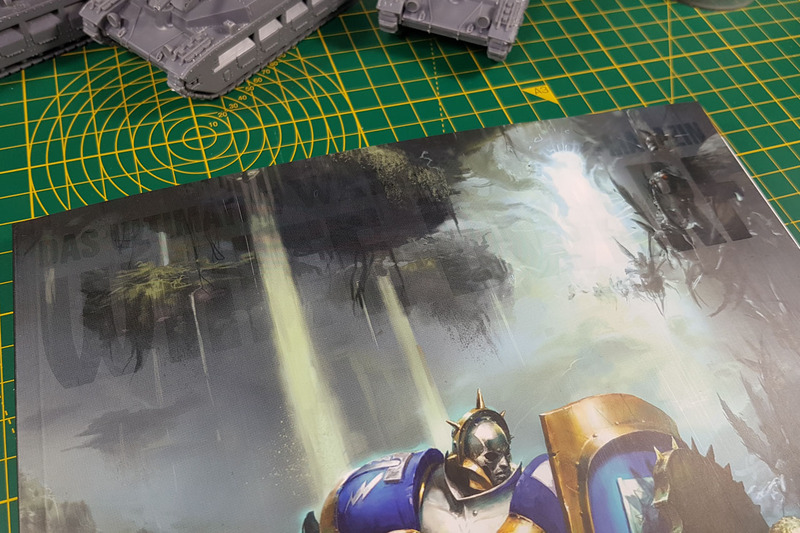 Dreadball Part 3: Dreadball Kick Off Review » « Age of Sigmar: WAAAGHcry?